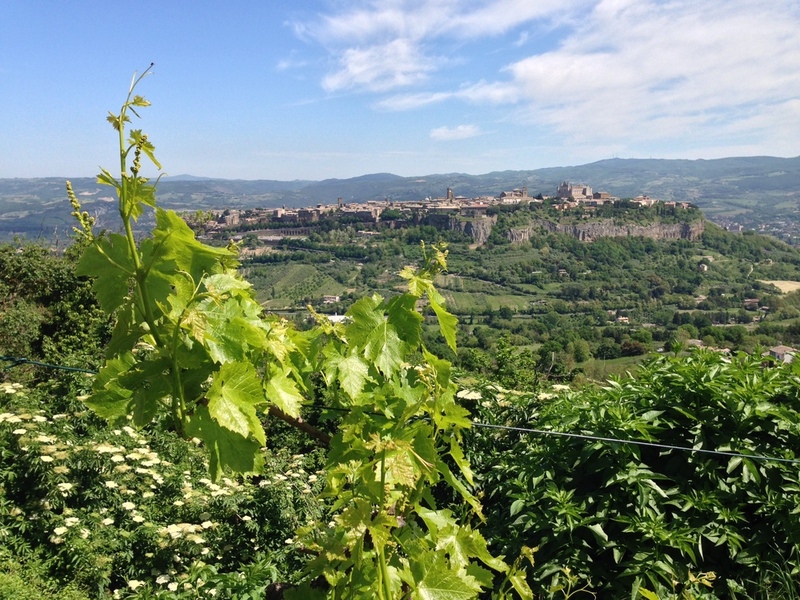 Orvieto, Italy from the villa with acres of olive trees and grape vines. We stayed over in Italy after our writing cruise this year. We rented a lovely villa with three other writers and toured around Umbria during the day, cooked wonderful Italian meals in the afternoon, and read to each other in the evenings.